There’s no sugar coating it… caring for someone with Alzheimer’s is hard! Find tips and support with our free Alzheimer's Caregiving e-newsletter. Find tips and support with our free Alzheimer's Caregiving e-newsletter. 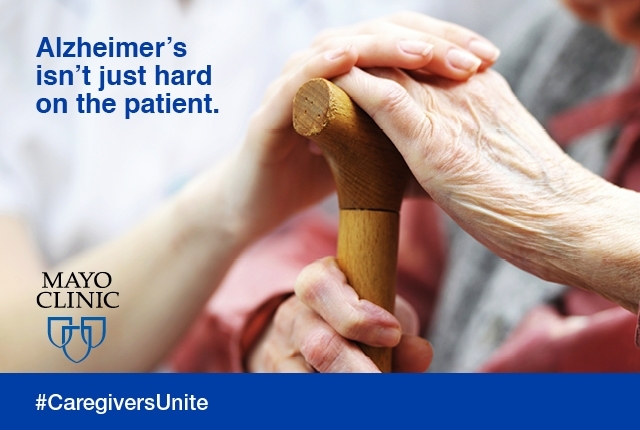 There’s no sugar coating it… caring for someone with Alzheimer’s is hard!